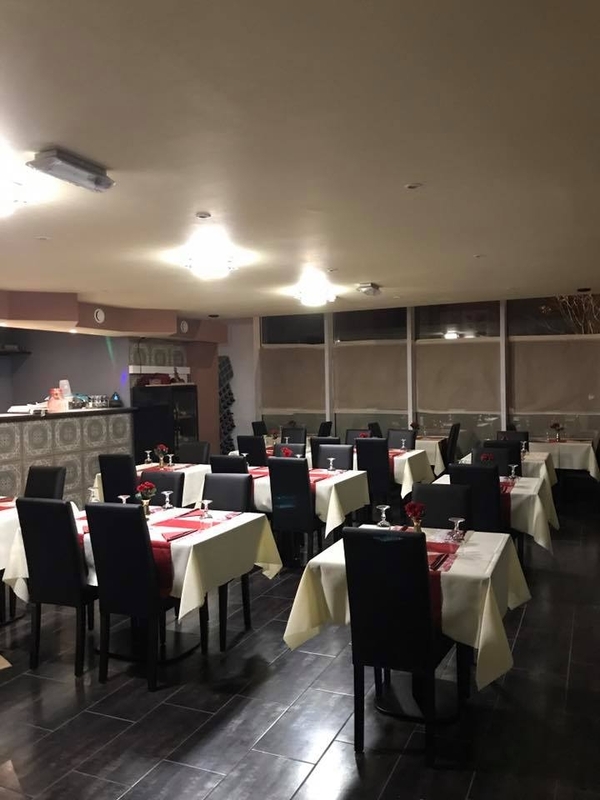 We are keen to offer you a wide variety of freshly prepared Nepalese, Indian as well as Himalayan dishes, all in one place. 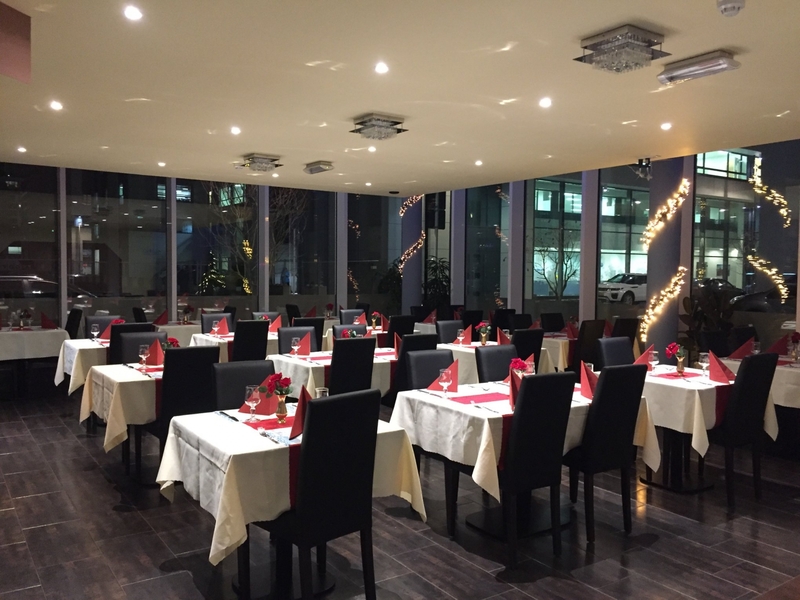 Founded by highly trained and experienced chefs, this restaurant promises the best quality food in town. 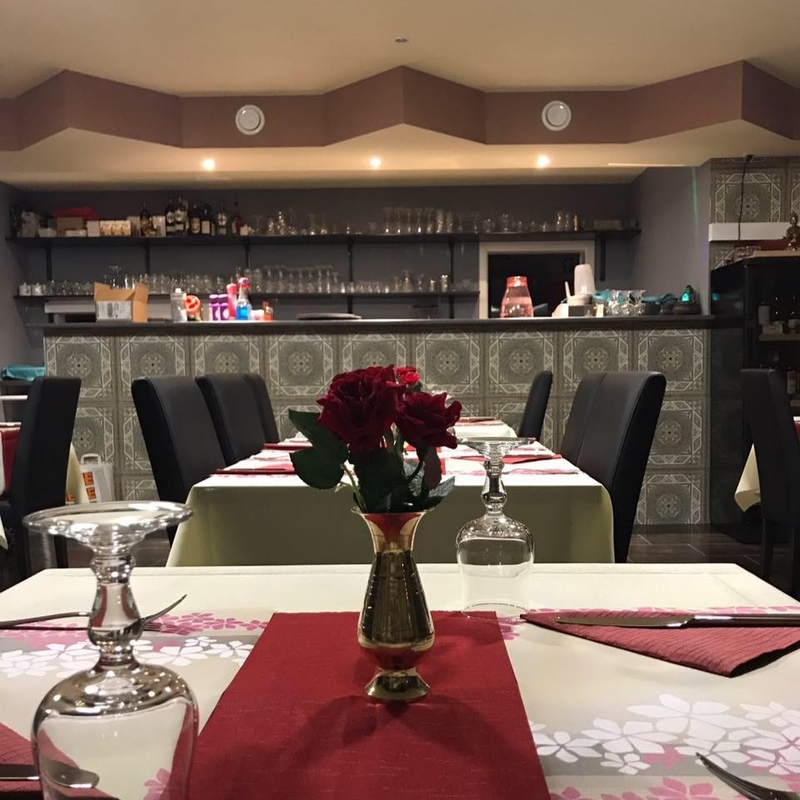 We are also glad to offer you ‘Take-away’ as well as ‘Free Delivery at home’ service within 10 Kilometers from our restaurant, in case you don’t have enough time to relax and dine in our newly founded restaurant. 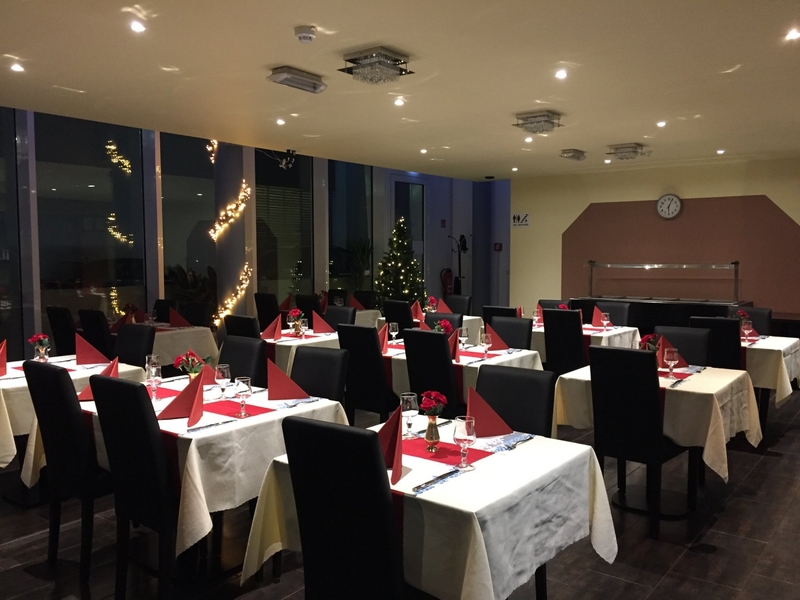 We also present you ‘The Grande Buffet à volonté’ Monday to Friday with new taste and flavors every day. 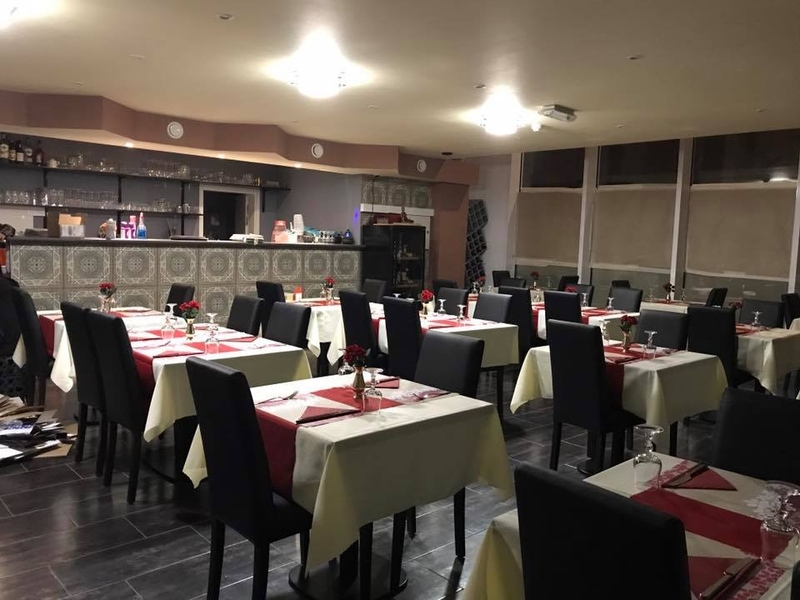 You’ll have various vegetarian and non-vegetarian starters, curries, tandoori-grills, Indian bread, salad, sauce and much more to choose from, all at one table, all you can eat. We believe that we have the highest variety of the dishes, but still, we will always give you a choice to customize your dish according to your taste and need, just remember to ask our staffs before putting an order. We also prepare food for major parties and get-togethers. All you need to do is contact us at least 2-3 days in advance. 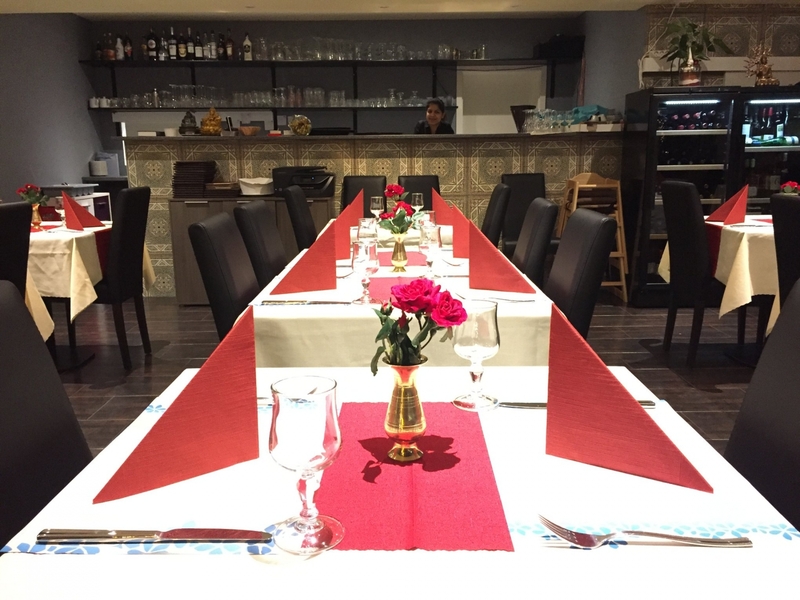 We assure you that we will deliver the most delicious food prepared with lots of passion, love and the best service. 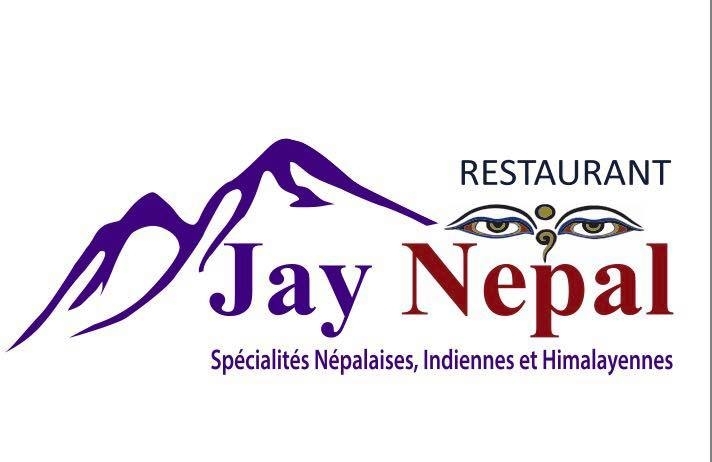 Come enjoy our delicious and exotic taste of Indian, Nepalese, and Tibetan food. 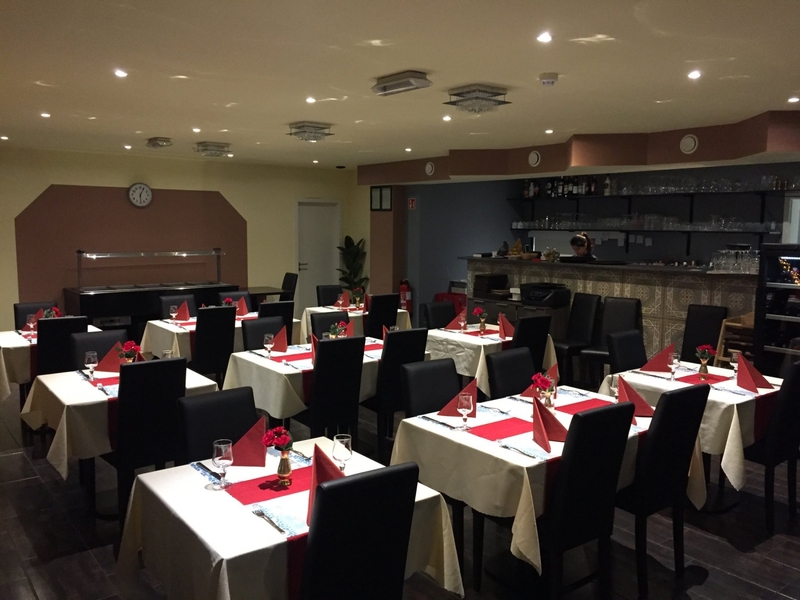 We are open 7 days a week: Lunch Buffet 11:45 am-2:30pm Dinner 6:00pm-10:45pm. Thank you! 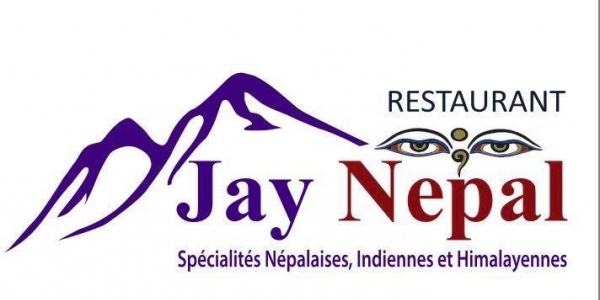 Jay Nepal Nouveau à Esch-Belval!